The group is usually led by the oldest female or the matriarch; she guides the group on where to go and what do and is constantly on guard for whenever a threat to the group’s safety is detected. She sees to it that the little ones are kept well fed and safe and that the group remains intact. African elephants are natural travelers. They love to travel with their group over large distances in search of a land where there is plenty of food. Elephants are herbivores and can live on chewing grass of the ground and leaves from the trees, but with the African weather or low rainfall, it means that plants don’t grow quickly enough where it can feed a family of elephants for very long without having to change location, thus the great African elephant migration. Although migration is not a new thing for elephants, there can also be a time that unnatural circumstances may be the reason for an African elephant migration. There are a lot of factors that could cause elephants to move to another location. For starters, a lack of food due to human expansion may be a cause for elephants to seek safer and more peaceful lands; drought and fire are other reasons why a herd moves on. Although thankfully to a lesser degree now the Ivory trade and human’s greed was also another reason for an African elephant migration to happen. It used to be that an elephant’s tusks were valuable, especially in the black market now it is illegal. There had been a time when almost two-thirds of Africa’s elephant population was wiped out due to massive poaching and it was only when the Big Ivory Fire was done that poachers started to think twice before doing any ivory harvesting. The beauty of the African elephant migration is something that should be enjoyed; it should serve as an example of what we could miss if we keep on doing what we do to destroy mother earth. 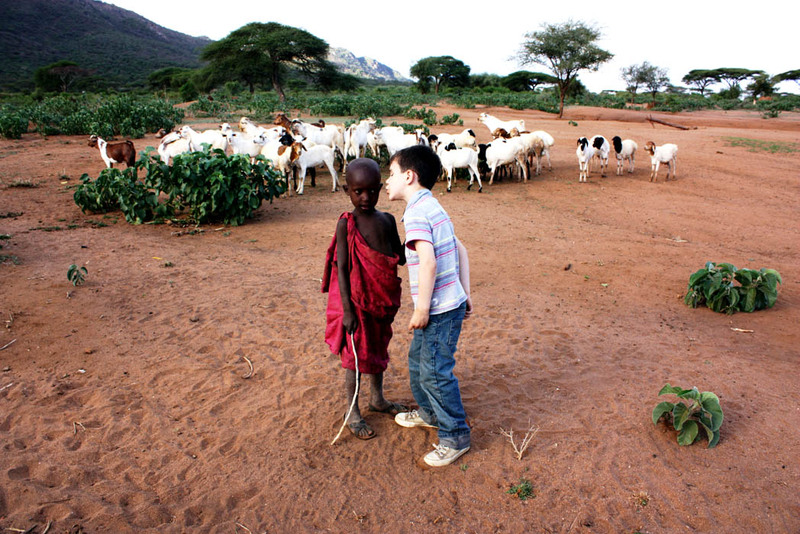 Because of its natural beauty, Tanzania is becoming one of the most popular tourist spots in the world. In addition to the wild life sanctuaries in the north, there are many more sights Tanzania has to offer to the tourists. 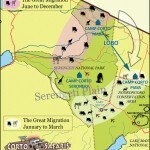 Most trekking and tour packages include the awe inspiring animal migration from Kenya to Tanzania. 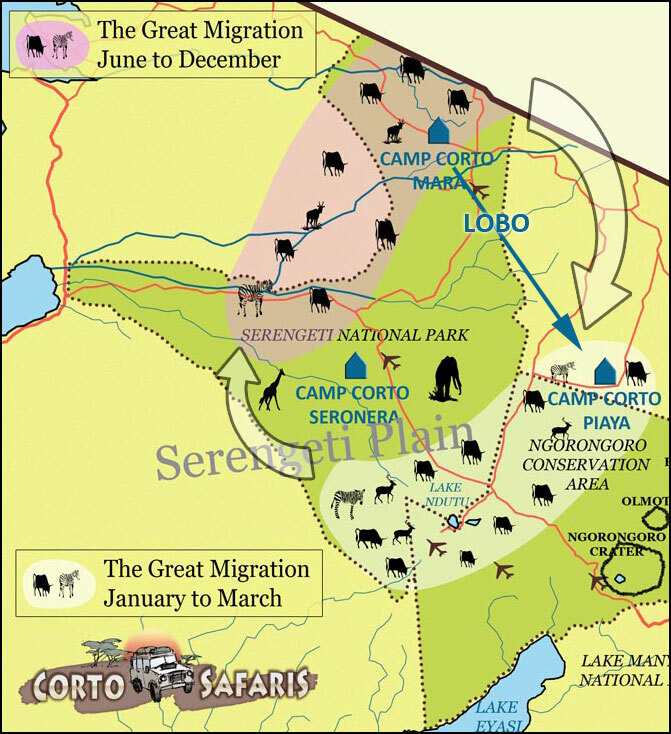 As tourism increases, there are growing ecological problems too especially at Serengeti, Ngorongoro Crater and Kilimanjaro. So the government is taking steps to divert the tourists from these places to other destinations in Tanzania. There are wild life sanctuaries in the northern part of Tanzania where animals from Kenya migrate every year. The migration of wild animals on such a large scale is not found anywhere else in the world. The region of Ngorongoro Caldera is so beautiful and it can be seen from crater edges where most tourists camp for the night. 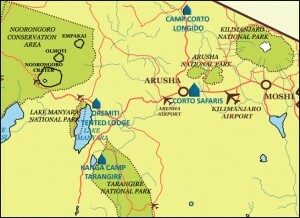 Tarangire is a thickly forested area whereas Serengeti is an open plain land. The peculiar tree climbing lions are found around the Lake Manyara and this area is suitable for adventure tourism. 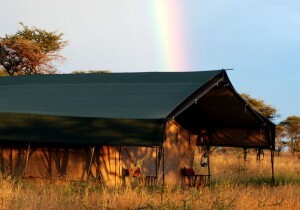 Tanzania offers a lot more than merely Serenegei and Ngorongoro Crater safaris. 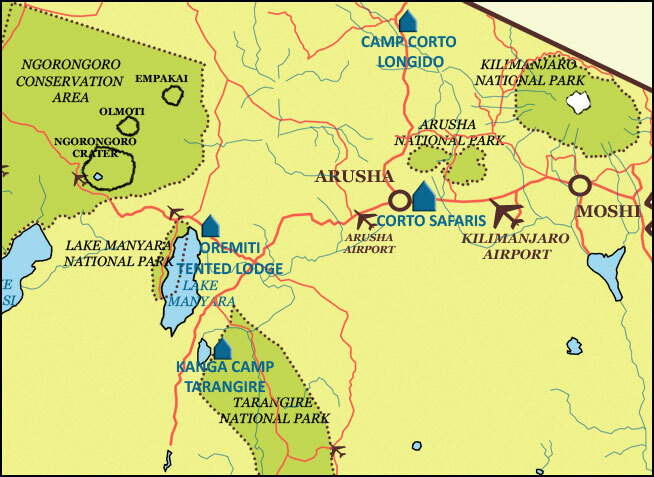 We also travel over to the traditional western Tanzania, home to the wonderful Katavi National Park. Any time you really want to experience the African continent such as the original explorers did long ago then this is where to go. You will find the Selous Game wildlife reserve in the Southern region which is large, even though more obtainable compared to Katavi. The restrictions on no permanent structures means that the wildlife in the reserve is undomesticated they are yet to get used to people as well as the sounds of automobiles. There is a long list of places to visit in Tanzania. It’s just a matter of finding your own adventure! Africa safari holidays are one of the greatest holidays on most families list and provide an excellent possibility to be closest to the largest wild animal reserve in the world to observe wildlife within their natural habitat. 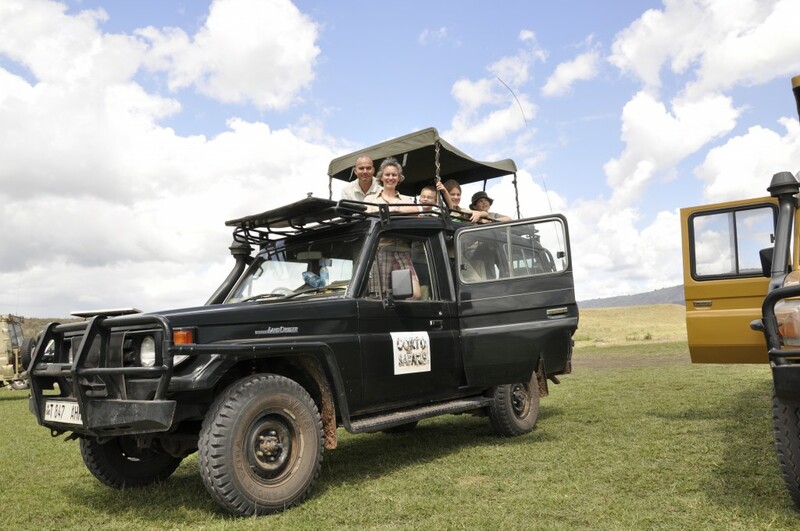 Numerous parents who may have never considered taking African safari holidays with their children, you could possibly be amazed to find out that family safaris are among the most popular kinds of vacations for children, from the age range of four years old to eighteen. Your family safari could be enjoyed in variety of different wildlife areas and with several different accommodation choices take a look at the family safari accommodation available. 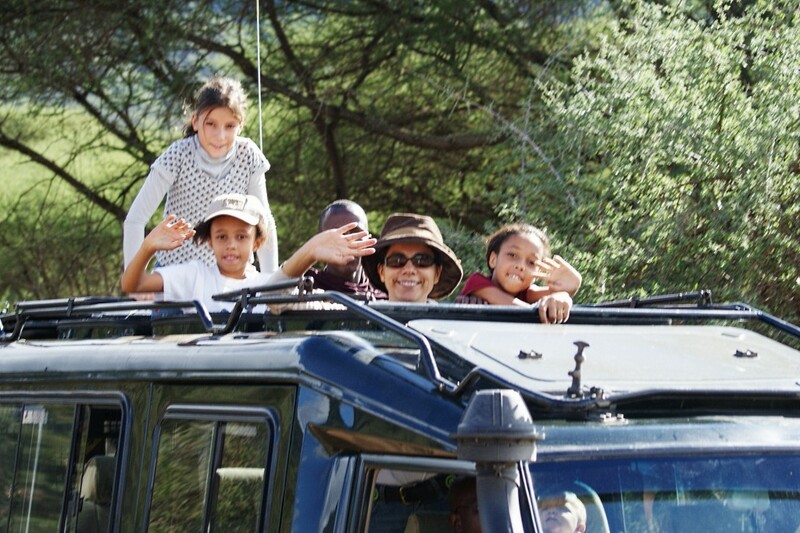 Your African family safari can be something that your family will never forget. The advantages of a safari include things like observing amazing wild animals within their natural habitat, looking at stunning sunsets, and experiencing the breathtaking scenery and surroundings discovered only in Africa. Even though famous for its great adventure, Africa family safari is just a thimble of the list of exciting and enjoyable activities in Africa. Children friendly camps provide activities for the entire family. Children understand more about care and conservation of wildlife. Children act as if they’ve seen everything, and in lots of ways they may have, most have watch tv loop, sought out You Tube video clip, seen the amazing things of nature in HD-clarity on Planet Earth Dvd videos, read items and studied wild animals in school however the experience they’re going to have to be on ground level with Africa’s wild beasts is definitely an adventure they are going to relive and tell for a lifetime. The secret to touring with kids on the family holiday would be to engage all of their senses. An African family safari may bring family members a great deal closer when they experience the safaris alongside one another and without the children realizing they discover more about Africa as well as wildlife that roams around them. 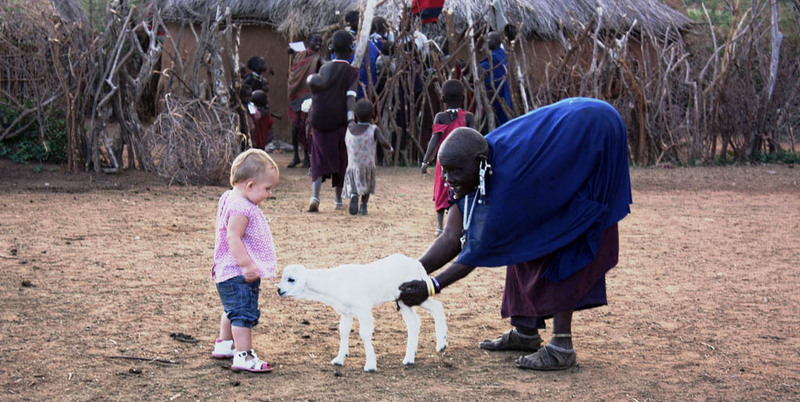 Also for the children they’re going to discover how to be environmentally responsible and socially responsible as they are exposed to the simple lifestyle of Masai people. Families which enjoy viewing the wildlife documentaries could possibly find that organizing an African family safari could be the experience of a lifetime, or Families with small children who love watching the Lion King could possibly discover that planning their Africa family safari is making the lion king a reality, in either case kids age vary widely in their maturity and levels of interest in Africa and its wildlife. This marvellous and fascinating combination means you have a wide selection of choices when it comes to planning your holiday to Africa. African family safari vacations becoming increasingly popular, it might sound adventurous or seem like a totally different world. Well, both are right and that’s why it’s worth considering, contact us today and let us help you plan your family adventure in Africa.